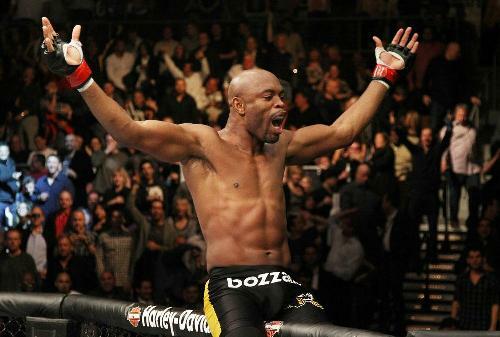 Due to his wonderful record, there is no need to wonder that Silva was called by Dana White, the UFC president and other publications as the greatest martial artist in all time. Do you know that he also had 12 post fight bonus awards? 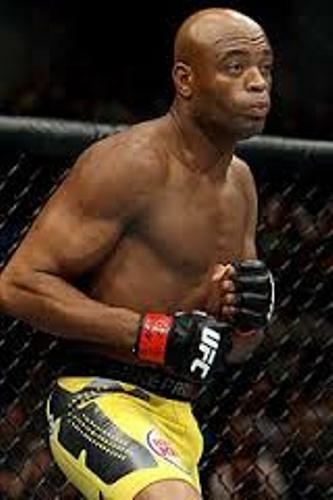 Let’s find out the ranking of Anderson Silva. Based on the official UFC middleweight ranking in 10 December 2014, he was placed in the first position. Based on the pound for pound ranking, he was placed in the eighth position. 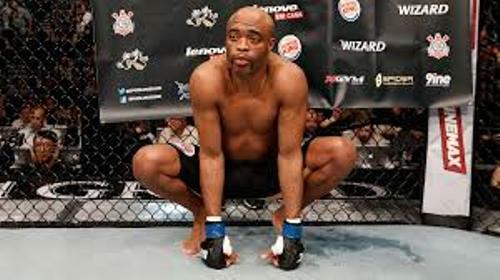 Are you curious to find out the early life of Anderson Silva? He was born on 14 April 1975. His family was very poor. He spent more of his childhood time with his uncle and aunt. His uncle worked as the officer for the Curitiba Police. 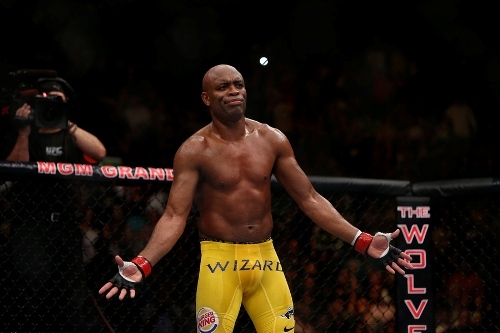 Anderson Silva did not get the formal training of jiu-jitsu during his childhood. He learned it from the kids in his neighborhood who could afford lessons. There were only elite kids in Brazil who could afford the formal training of martial arts. He had to learn on his own by watching the kids in his neighborhood. He was able to attend the Tae Kwon Do lesson when he was 13 years. His family could cover the cost for his training. After he had Tae Kwon Do lesson, he changed his mind to learn Capoeria. When he was 16 years, he settled on Muay Thai. Before he was famous, Silva had to do the odd jobs. He was McDonald’s worker and a file clerk before her began his career as a professional fighter. Find out another athlete in Aly Raisman facts. Do you know Silva’s personal hero? He was Spider-Man. Therefore, he loved reading comic books and comic book heroes. 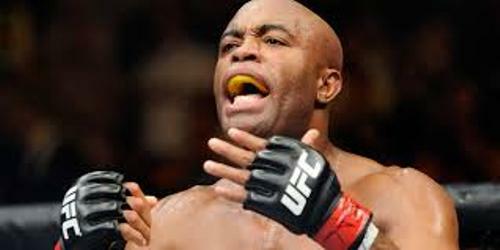 Do you have any comment on facts about Anderson Silva?